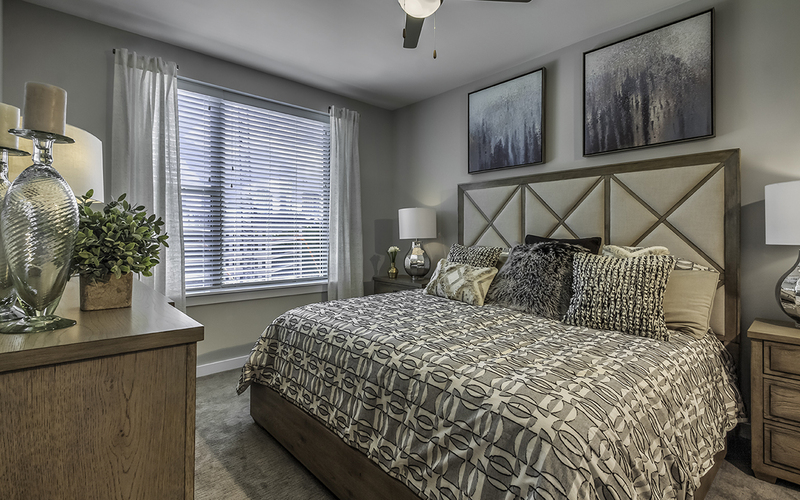 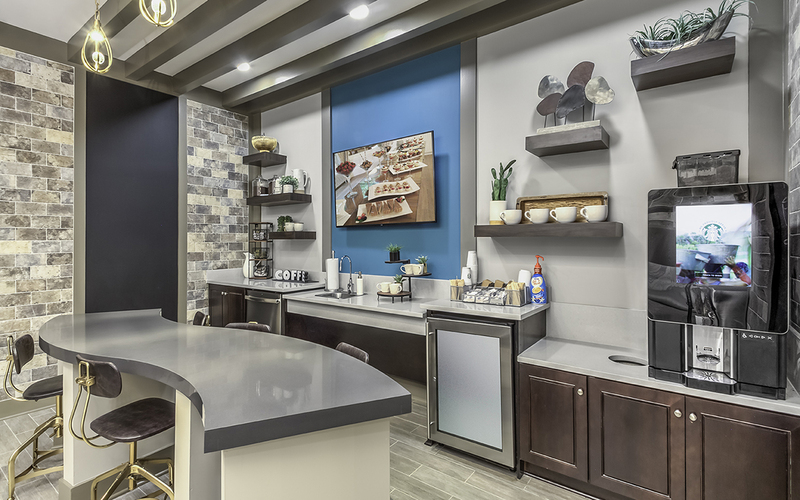 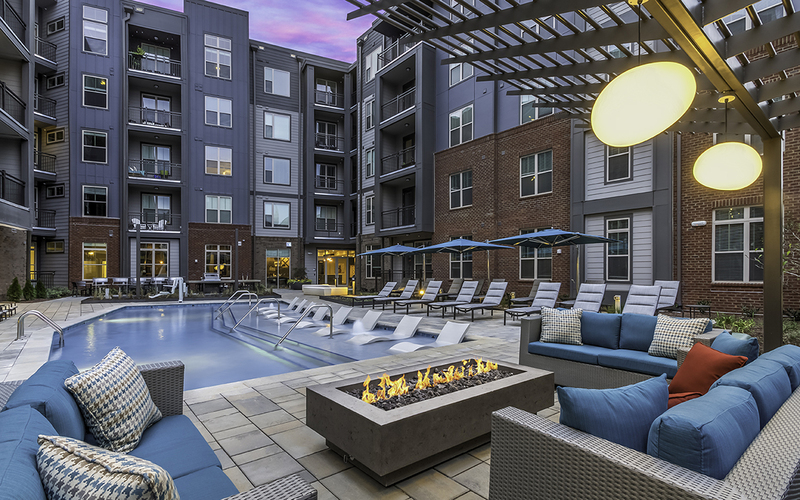 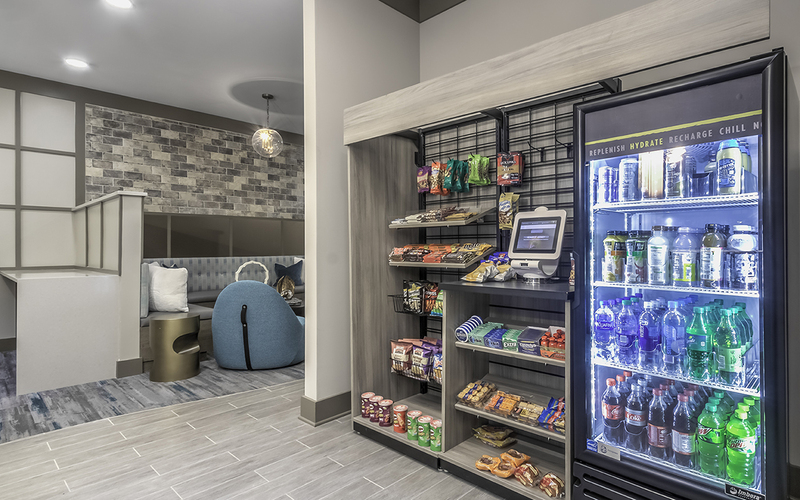 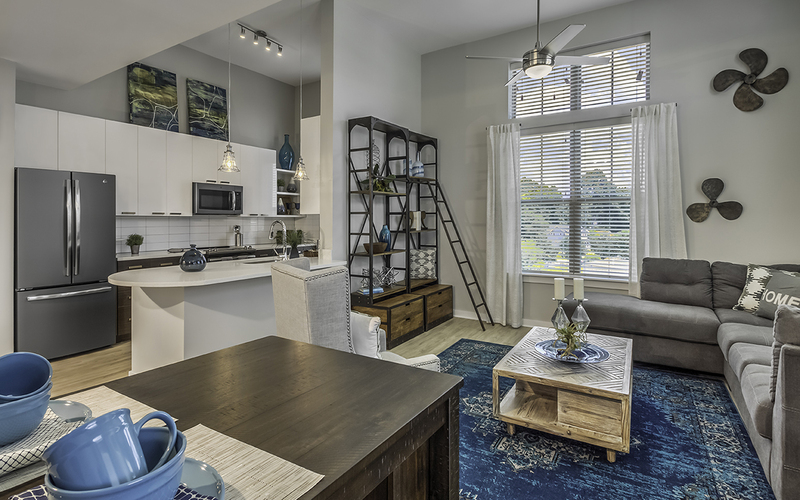 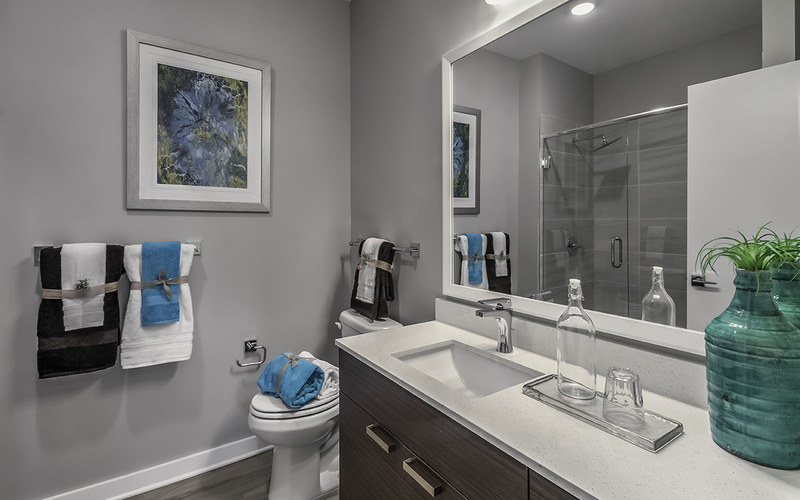 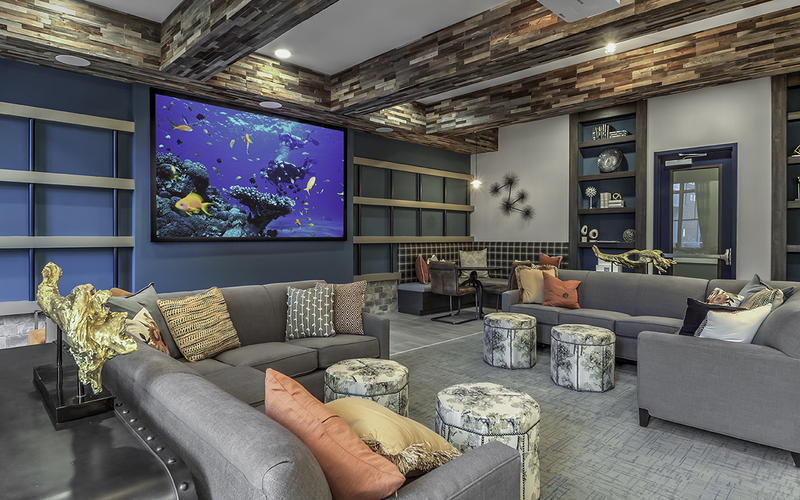 Arlo is a Class A, 284-unit, five-story wrap style apartment located less than one mile from both Uptown and the Southend neighborhood in Charlotte, NC. 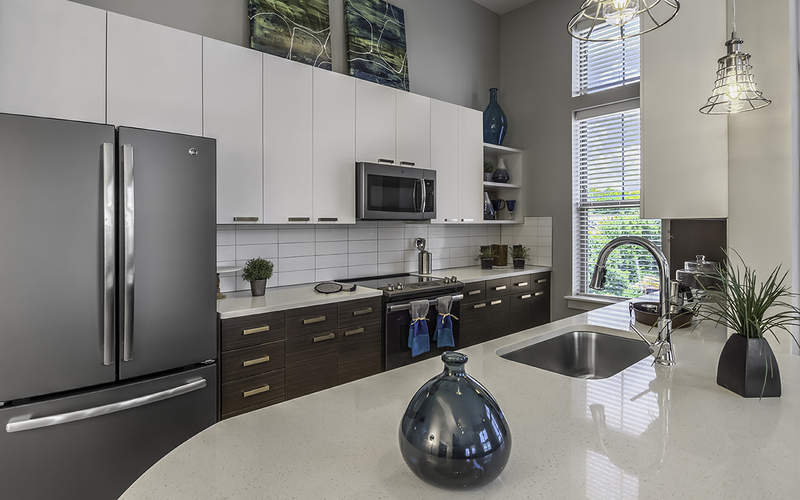 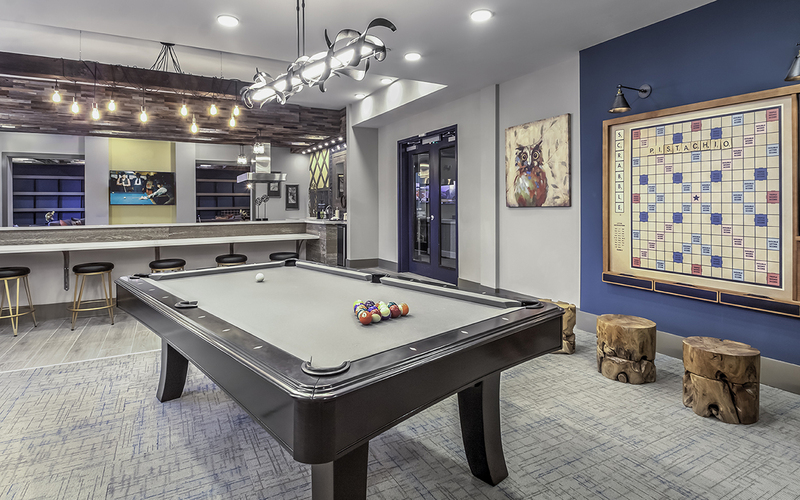 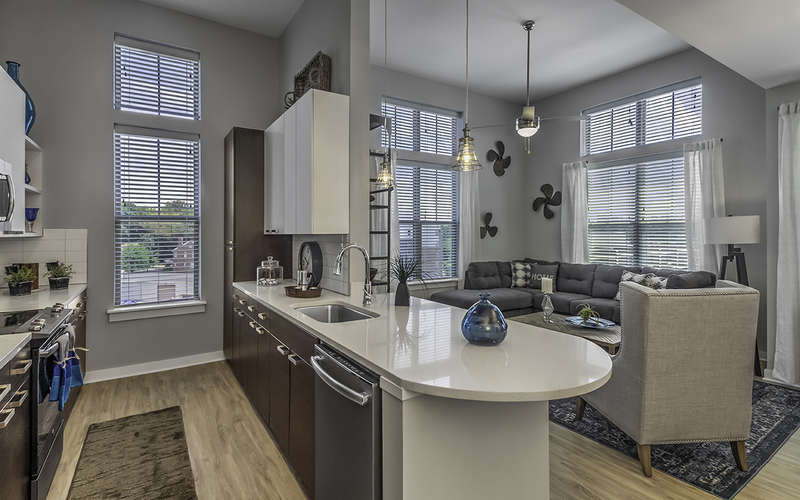 The location has exceptional access to major employers, lifestyle amenities, greenspace and the future trolley providing public transportation to Uptown. 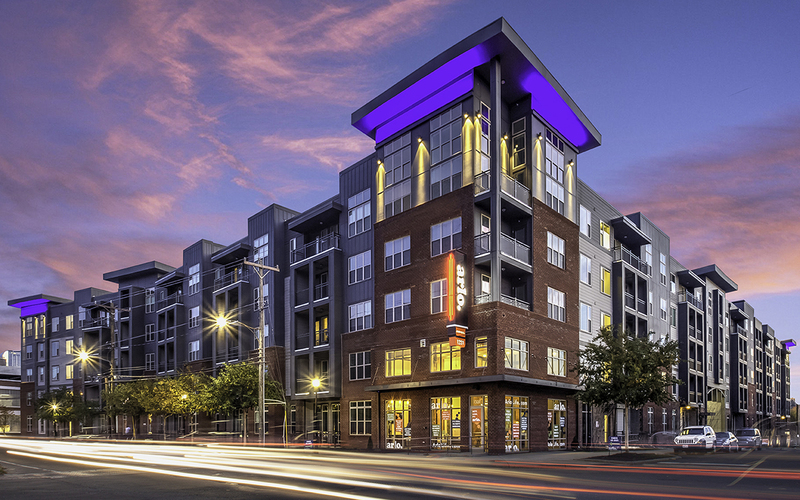 The neighborhood is becoming a popular destination for residents seeking a stable and affordable alternative to more expensive Fourth Ward and Dilworth neighborhoods.